M&S Bank is reviewing its creative advertising roster and has sent a brief to agencies. Story is M&S Bank’s incumbent lead creative agency. It worked with the brand on its launch and helped to create its visual identity. M&S Bank also works with iCrossing on digital marketing projects. A spokeswoman for the agency said iCrossing was not affected by the review. Rainey Kelly Campbell Roalfe/Y&R, which looks after the advertising for Marks & Spencer’s fashion and groceries businesses, is unable to pitch for the M&S Bank account because it works for Bank of Scotland. The pitch is being handled directly by M&S Bank. A spokeswoman for the bank told Campaign: "We periodically review the creative agencies on our roster to ensure we're delivering the best possible communications for our customers." 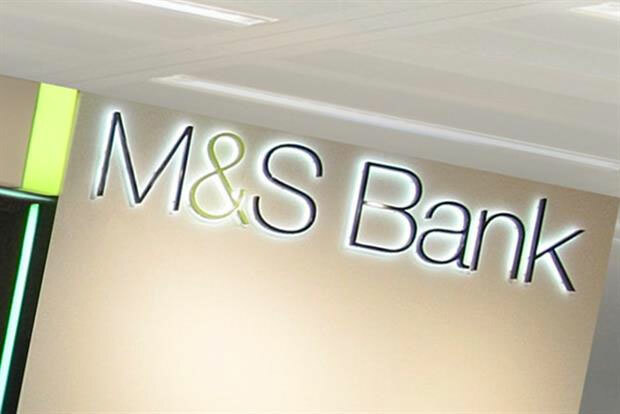 M&S Bank was launched in 2012, replacing the organisation’s existing financial services arm, M&S Money. The bank is run as a joint venture between Marks & Spencer and HSBC, which owned the now defunct M&S Money. Story did not respond to a request to comment from Campaign.